Swimming all year round, especially in warmer climates like KwaZulu-Natal has become more and more popular. There’s nothing better than a swim in a heated pool to help you unwind after a day at work. The latest heatpumps are so energy efficient that the pay off of pleasure versus electricity used will make you smile. We have Heat Pump models to suite any size swimming pool. From 5kw to 200kw. 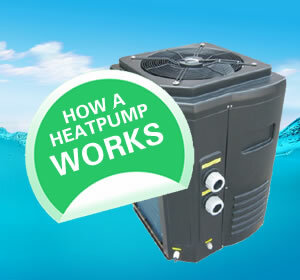 Learn more by visiting www.heatpumps.co.za or give us a call for a FREE quote.